Folklore - FL Logo Orange 8.25" Skateboard DeckFolklore Warm Press boards have always been great quality at a great price. Our warm press manufacturing technique allows the glue penetrate deep into plies creating a solid board with a great shape. If you’re looking for classic Canadian.. 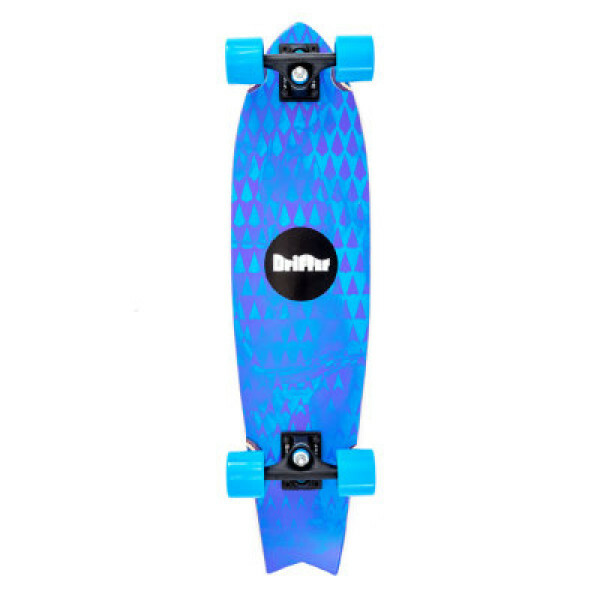 The Drifter Nugget 29 Woodstain Blue Mini Cruiser Skateboard Complete is a great mini cruiser for just cruising around your local. 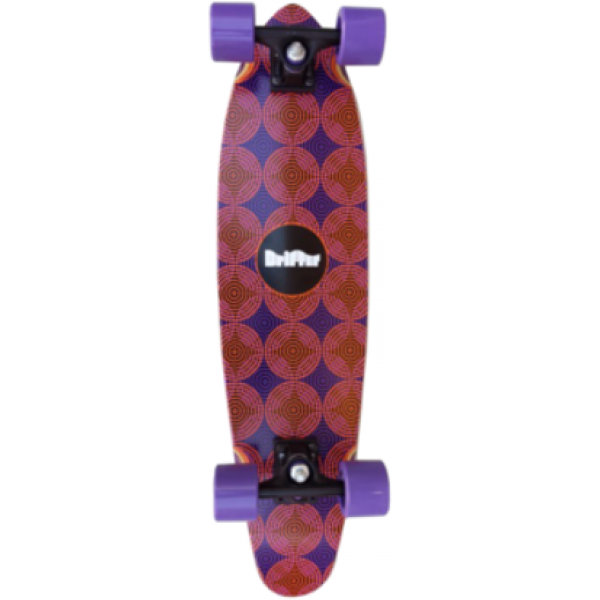 Drifter 65mm 83a wheels are soft enough to roll over cracks and bumps in the road. Old School woodgrain graphic for hipstering it up at the beach. 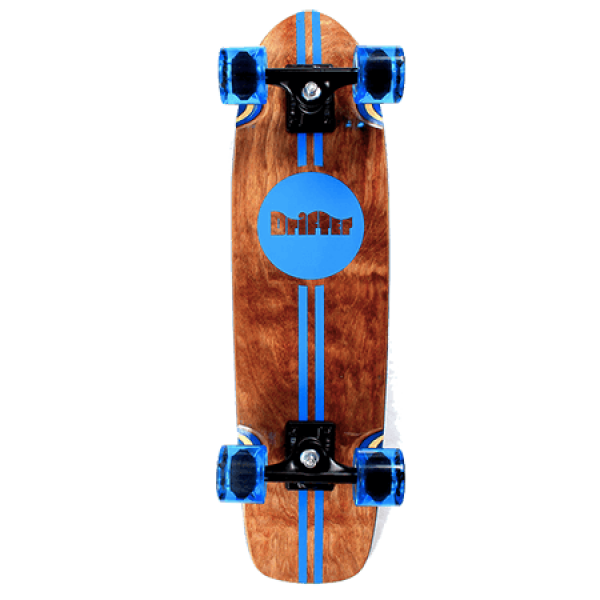 The Drifter Nugget Min..
Drifter are an Aussie skate brand, that build quality longboards and cruisers. 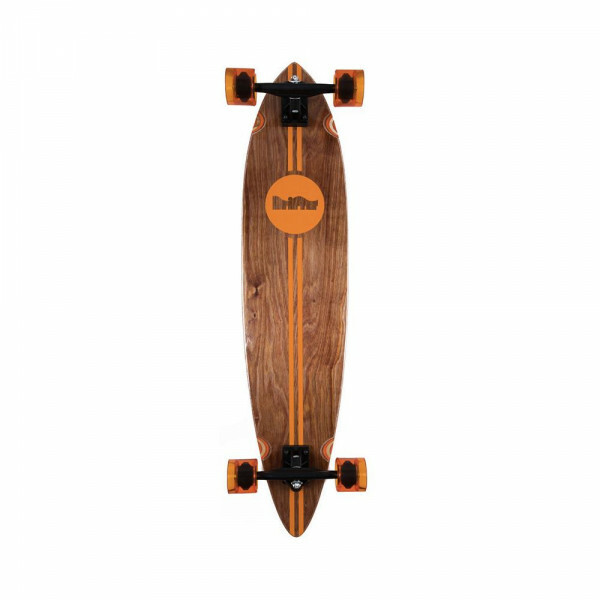 This cruiser is a 30.75in with both a tail and nose kick and a nice concave across the deck. 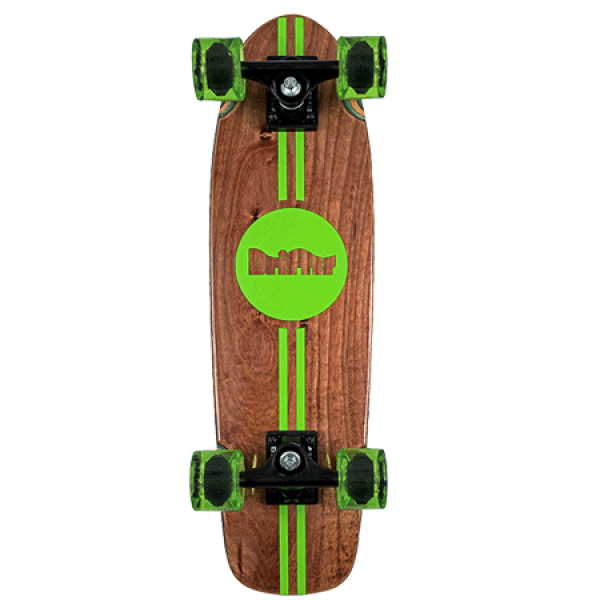 The trucks are Black Drifters with angled risers that give you nice carve and turn, an the 65mm 83A wheels will give you a ..
7 PLY 100% CANADIAN ROCK MAPLE5 PLY’S DYED WHEEL WELLSTAIL KICK, FLAT NOSE, CONVEX NOSE TO TAILWHEEL BASE OF 15.75″DRIFTER WHEELS 83 A 65MMDRIFTER BLACK TRUCKS, 90 A SOFT RUBBER COLOUR CODEDCERTIFIED ABEC 5 BEARINGSDRIFTER RISER PADSDIE CUT GRIPTAPE..
7 PLY 100% CANADIAN ROCK MAPLE5 PLY’S DYED WHEEL WELLS 40″ X 9.25″FLAT DECK NOSE TO TAILWHEEL BASE OF 28″DRIFTER WHEELS TRANSPARENT INSET WHEELSDRIFTER BLACK TRUCKS 7″, 90 A SOFT RUBBER COLOUR CODEDCERTIFIED ABEC 5 BEARINGSDRIFTER RISER PADSDIE CUT GRIPTAPE..